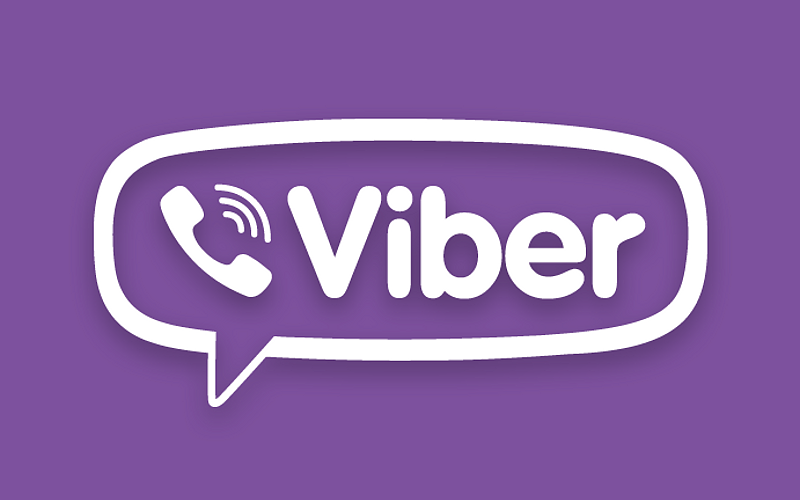 NEW DELHI:The Mobile Communication App,Viber,offering free messaging & calls. the Viber has launched a new feature Public Chat in India said by The company Viber. "The Viber have the highest users in india.actualy the Viber has 460 million users in world wide .In India the number users are 33 milliones,followed by The US, UK,Russia And Brazil ,"Mark Hardy,Chief marketing officer,Viber told IANS. Public chat allow the Viber Users to share content,have conversations and interact with communities on Viber accounts.it is live discussion between celebriries & personalities. The Viber company offer a new verity of social experience-- tapping into live conversations as they happen. Anyone on viber can follow as many of these chats as they like on theire mobile device. Actualy the conversation are multi media,text,photos,video,audio,weblinks,stickers and more.the Viber User can invite the friends to follow the public chats that interest them,and can share content. Globally Viber company is getting 1 millions users every week.